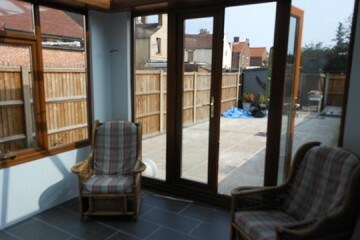 Conversions and extensions are a great way to add additional living space and value to your property. 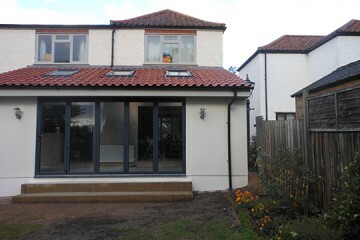 From roofing to flooring, plumbing to electrical, we have the full set of skills and expertise to turn your dream project into a reality. 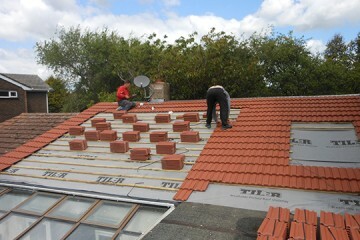 Whether the job is big or small, we’ve got you covered. 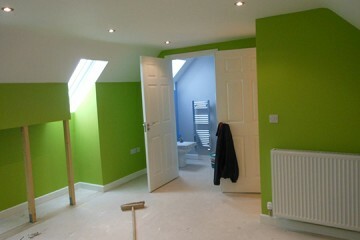 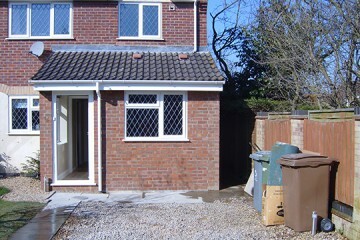 DL Home Improvements are highly successful building company based in Gt. 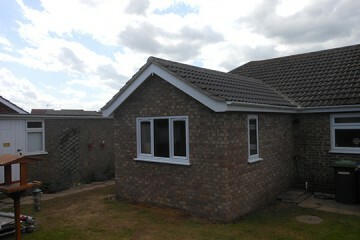 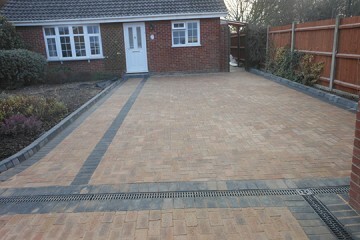 Yarmouth, supplying a wide range of building services to domestic & commercial customers throughout Norfolk. 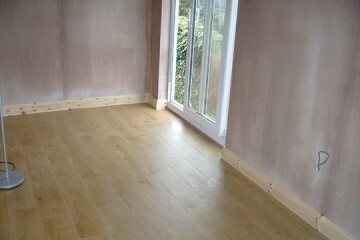 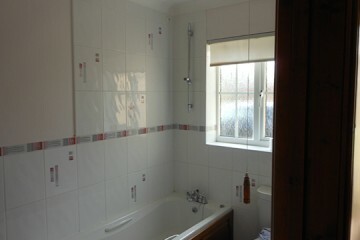 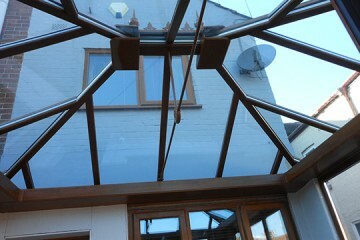 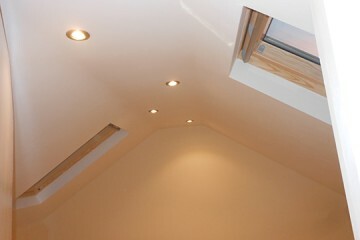 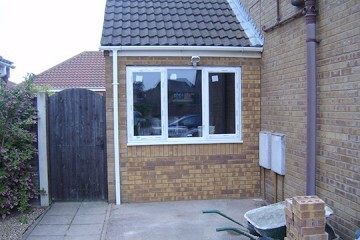 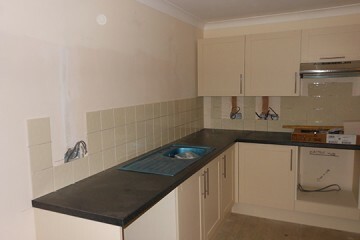 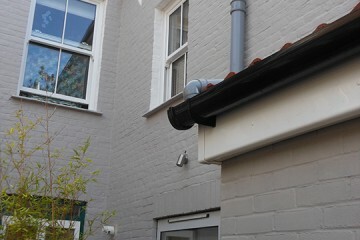 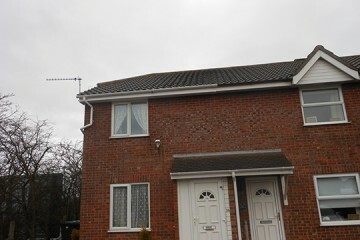 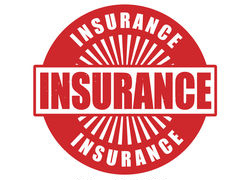 Having a wealth of knowledge in the building trade, we have undertaken all types of domestic & commercial building work. 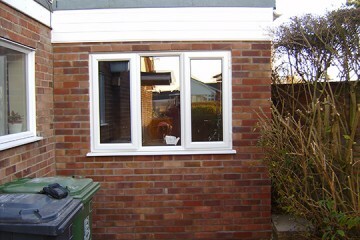 All work is carried out by fully qualified, time served tradesmen, ensuring minimum fuss and disruption caused to your home or business. 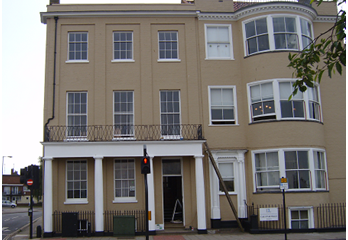 We deliver a friendly, reliable and professional building service throughout the Norfolk and Suffolk counties, consulting with our customers before offering valuable advice supplying a highly competitive, no obligation quote for approval.